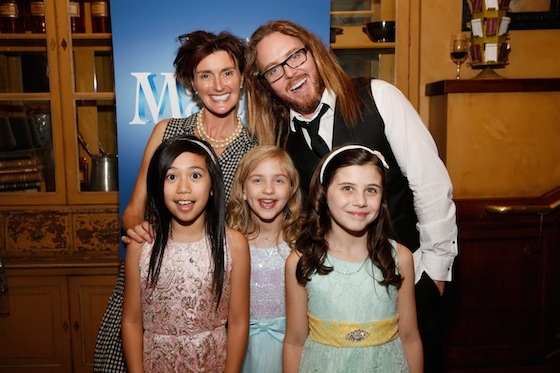 Tim Minchin · Matilda The Musical’s US Tour opened last night in LA! 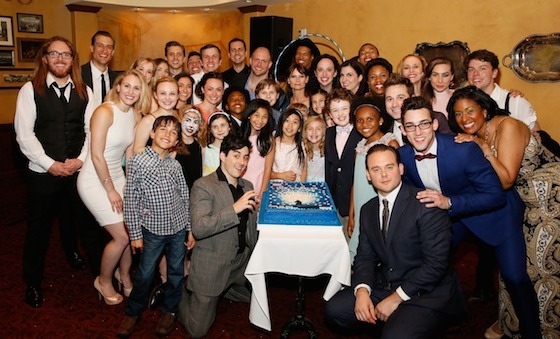 Matilda The Musical’s US Tour opened last night in LA! Yesterday evening Tim attended the official Matilda The Musical US Tour opening night at the Ahmanson Theatre in Los Angeles. The show will enthrall LA audiences at the Ahmanson until July 12th, before heading around the country to a theatre near or near-ish to you! There are performances at cities all over the US, including San Francisco’s SHN Orpheum Theatre, Seattle’s 5th Avenue Theatre, Dallas’ AT&T Performing Arts Center and many more. It’s a delightfully long list! To see the full touring schedule listed, and viewable on a map, head over to the Matilda The Musical National US Tour website, where you can also purchase your tickets. The three girls sharing the title role are Gabby Gutierrez, Mia Sinclair Jenness, and Mabel Tyler. The principal cast also features (alphabetically): Jennifer Blood (Miss Honey), Quinn Mattfeld (Mr. Wormwood), Bryce Ryness (Miss Trunchbull) and Cassie Silva (Mrs. Wormwood). Below you can see the three US Tour Matildas with Tim and Lucy Dahl. For the sake of fairness, Tim picked a name out of a hat to see which of them would play Matilda on opening night. Click here if you’d like to see who was chosen. (L-R Front) The Matildas – Gabby Gutierrez, Mabel Tyler and Mia Sinclair Jenness with (L-R Back) Lucy Dahl and Tim at the opening night party. 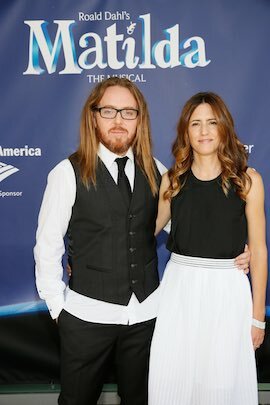 Tim and Sarah Minchin arriving for the opening night performance. 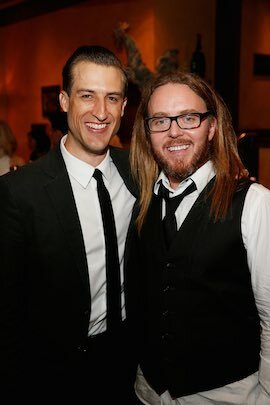 Bryce Ryness (Miss Trunchbull) and Tim during the opening night party. The Matilda The Musical US Tour company during the party for the opening night performance. If you’d like to catch up with how Tim came to write the music and lyrics for the stage musical adaptation of Roald Dahl’s famous book, then the story so far is here. You’ll also find the reviews and a huge list of international awards Matilda has received, including four Tony Awards and a record-breaking seven Olivier Awards, along with photos and videos marking key chapters. Tim, I´m fascinated by your art and persona. When are you playing in mexico? You absolutely rock! How wonderful that “Matilda” is spreading its magic from coast to coast. 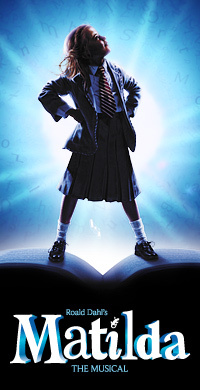 We’re looking forward to December when “Matilda” takes Washington, D.C., by storm.